Why is Zlatarski International School of Sofia a top international school in Bulgaria? Our educational approach allows students to reach top academic results and to thrive socially. 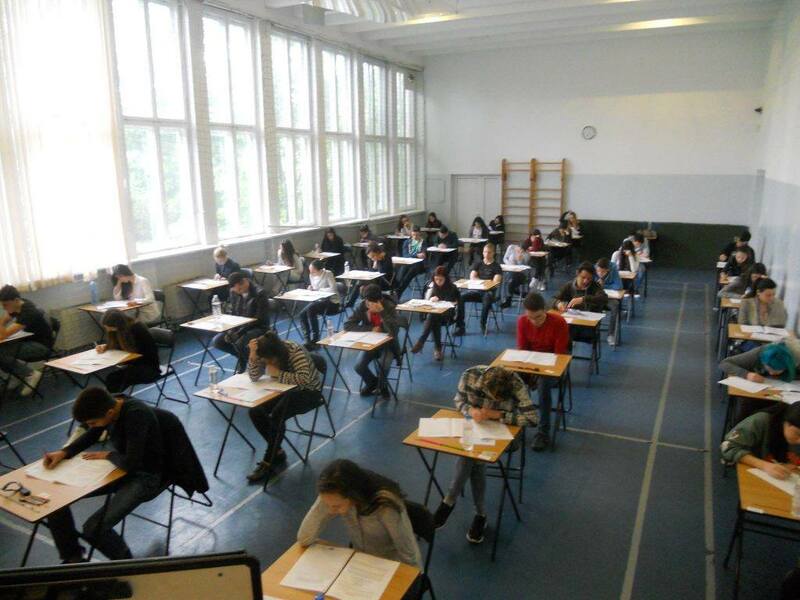 At Zlatarski International School of Sofia students’ exam results exceed world averages. We believe that students can achieve their best if they study in a challenging, rigorous and supportive school environment. One in three of our graduates go on to attend one of the world’s top 100 universities. 15% of our IB Diploma students achieved 40 points and above. These results are required to gain admission to the world’s elite universities, such as Oxford, Cambridge, Harvard and Stanford. Our students have achieved a score of 44 IB points out of 45 points. Only 2% of the students in the world have achieved this prestigious result. 40% of all IGCSE grades achieved by our students were A* or A. The percentage of our students achieving A* – C grades at I/GCSE has risen in the past 5 years. 1. Increased academic opportunity: Zlatarski International School graduates are much more likely to be enrolled at top higher education institutions than entrants holding other qualifications. 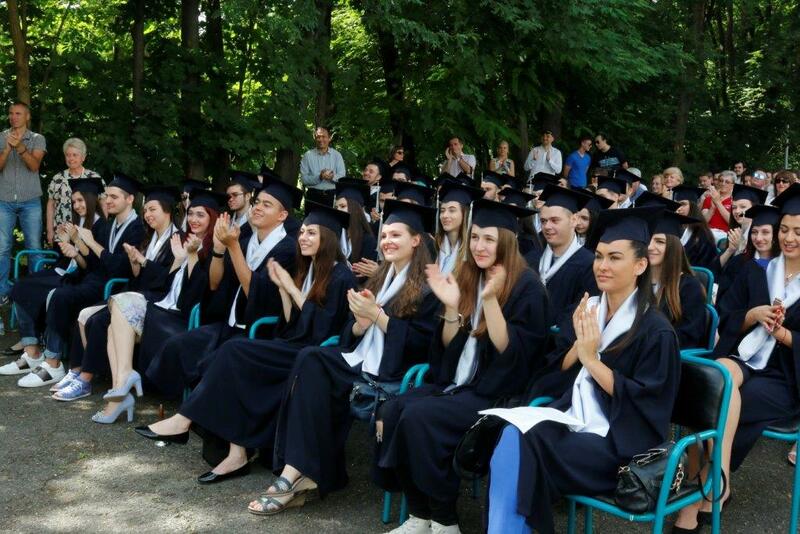 This is because students at Zlatarski have the opportunity to follow the International Baccalaureate Diploma programme as well the Bulgarian National Diploma, thus graduating with a very strong academic profile. 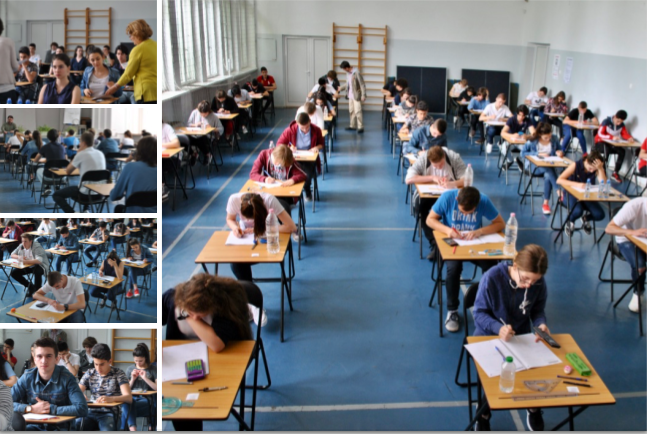 Our students sit the Cambridge IGCSE exams as early as Grade 10 and complete the Cambridge Checkpoint exams in grade 8. 2. More than just results: Zlatarski International School of Sofia students care about more than just results. Through our activities from our varied Creativity, Activity, Action (CAS) programme our students learn outside the classroom and develop emotionally and ethically as well as intellectually. Our students participate in a variety of activities and they can also propose and organise activities. Our students are active members of our school community. 3. Confident and independent learners: Students here are encouraged to become confident and independent learners. The numerous presentations our students do give them the confidence and develop their public speaking skills. The independent projects our students do in different subjects from grades 5 to 12 require independent research. 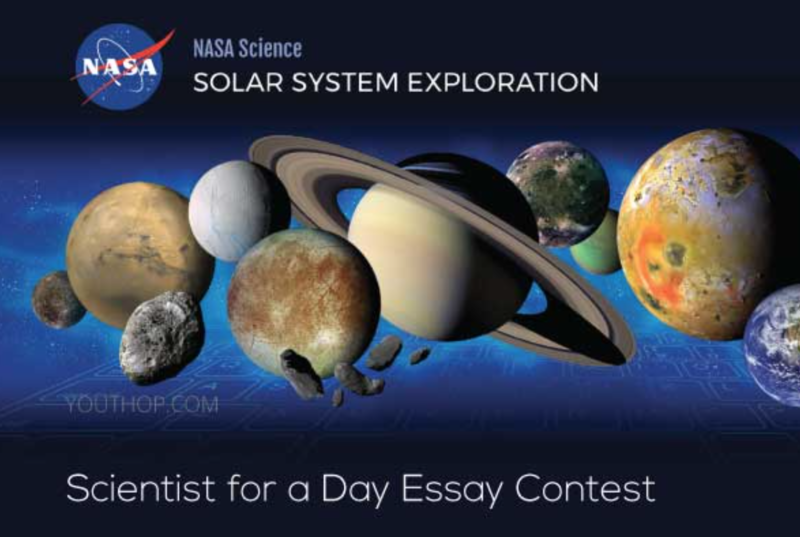 The extended essays our students complete are in-depth studies based on long hours of independent research. 4. International qualifications: The academic programmes taught at Zlatarski International School are recognised globally. Our youngest learners complete the Cambridge Secondary programme, followed by the International GCSEs, followed by the International Baccalaureate Diploma programme. All of these are taught alongside the Bulgarian national programme, which allows for global education to be routed in the national educational system. Hence our qualifications are recognised internationally by universities and employers. 5. Globally minded: Our students are globally minded. Language classes encourage an international mindset, which is key for increasingly globalised societies. At Zlatarski International School of Sofia students learn English, Bulgarian, German and Spanish. Our students always are required to take at least two languages and most of our students graduate, having studied 3 languages. Students also have the option to learn a number of languages through our self-taught language programme – in the past our students have studied Russian, Mandarin, Turkish, Hebrew and more. 6. Critical thinking: At Zlatarski International School, we encourage critical thinking. Our students learn how to analyse and evaluate issues, generate ideas and consider new perspectives. We do this through the extended practical experiments in our science classes, international issues discussions in our language classes, through the examination and evaluation of historical sources as well as through presentations in our in-depth philosophy classes. 7. Time management: Our students have proven time management skills. In order to succeed through so many examinations, oral presentations, science projects, mathematics portfolios, historical investigations, multiple choice questions, our students learn good study habits and strong time management. Zlatarski students learn how to organise their time effectively and prioritise over tasks. These are essential skills that our graduates take with them to university and beyond. 8. Assessment beyond simply memorising facts: Our international qualifications – the Cambridge Secondary programme, the IGCSE programme and the International Baccalaureate programme – assess much more than just memorising facts or topics. At Zlatarski International School of Sofia our students are assessed in a variety of formats with both internal and external assessment. Our assessment includes class presentations, discussions, multiple choice tests, evaluation essays, research projects, group team projects, analytical essays, free choice essays, closed book exams, language individual orals, reading comprehension, science practical examinations, historical investigations, philosophical essays, economic comparative studies and more. Exams are our school are marked at the school according to standardised criteria as well as internationally. 9. Subjects are not taught in isolation: Our global issues discussions, philosophy classes and theory of knowledge classes encourage students to make connections between different subjects. We encourage our students to question everything, to questions concepts and to evaluate information. 10. Breadth and Depth of Learning: At Zlatarski International School students follow a wide number of subjects until they complete their iGCSEs in grade 10. This allows every student in our school to explore different disciplines in depth before deciding on what to focus on in the IB Diploma programme. In grades 11 and 12, our students are able to choose course from six subjects groups and to study subjects at different levels in the International Baccalaureate DP. Thus students apply for the world’s most selective universities with a very solid academic profile, which benefits from an extensive extracurricular background and thorough study skills. Why do students from Bulgaria and around the world choose Zlatarski International School of Sofia? • We apply our knowledge, teaching experience and administrative management in preparing Zlatarski students for successful university education in Bulgaria and abroad. Why is Zlatarski International School the most experienced International Baccalaureate school in Bulgaria? • Offers from leading university the United Kingdom, Germany, the United States, etc. What type of students is Zlatarski International School for? • Motivated and ambitious students (11-18 year old), who look for quality education, accredited in Bulgaria and around the world. • Students willing for excellent academic achievements. • Participants in extracurricular activities: arts and sports. • The curriculum covers the standards for secondary education in Bulgaria and acts as a preparation for the International Baccalaureate Diploma or A-level diploma.